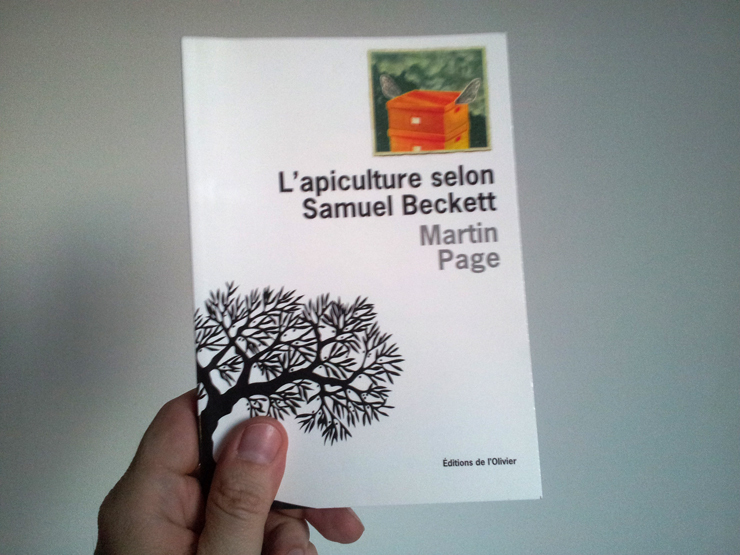 A summer in Paris, Samuel Beckett asked to an anthrophology student to classify his archives. The young man wrote a diary about this strange job. The extravagant Beckett he describes is far from the austere man he imagined. This story is a reflection on the image of the writer, his memory, the use of his work.